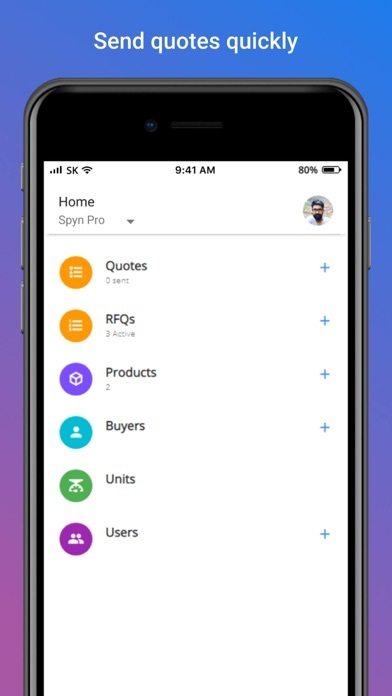 App to manage and send product quotations to prospective buyers. Maintain list of products with price history. 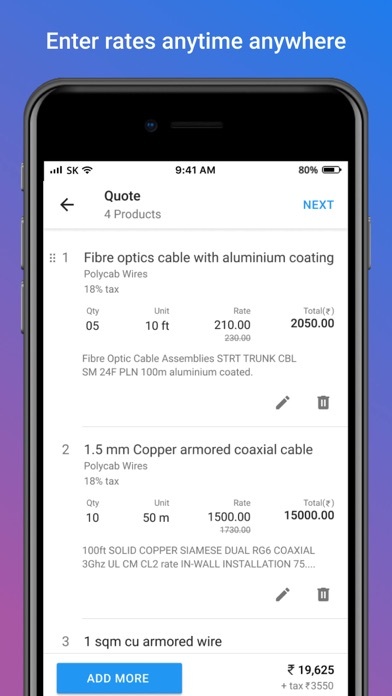 Create quotes by selecting products, viewing their price history, reviewing it and then emailing it as pdf. 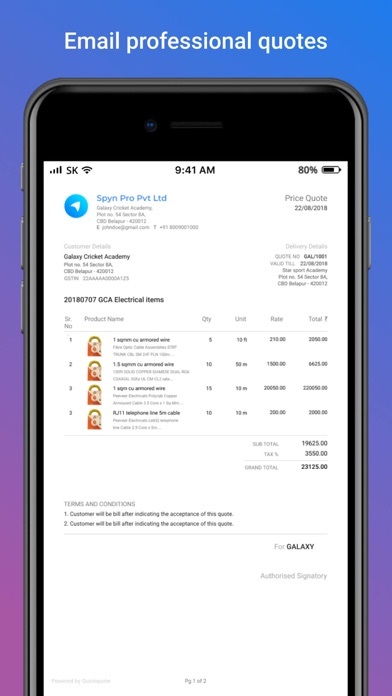 Whenever there is a change in quotes, a new version is created making it easier to track.